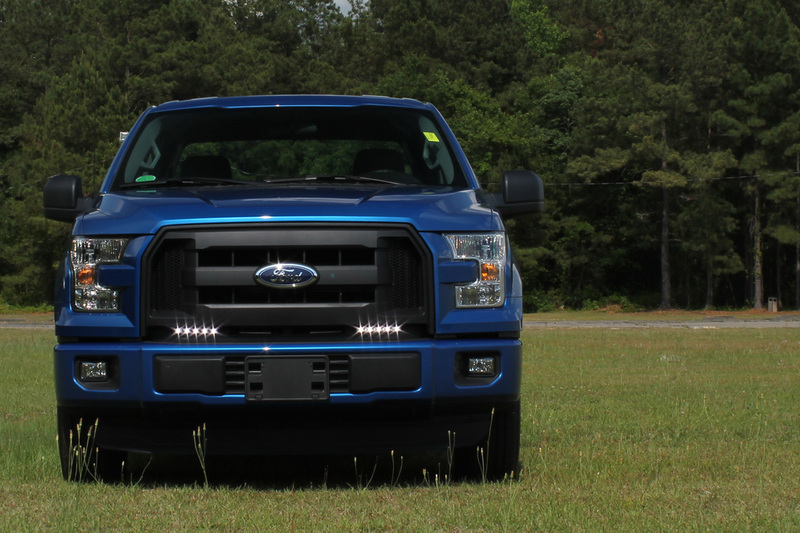 At Rostra, we are pleased to announce the availability of a factory-style backup camera system for the 2015-2017 Ford F150. 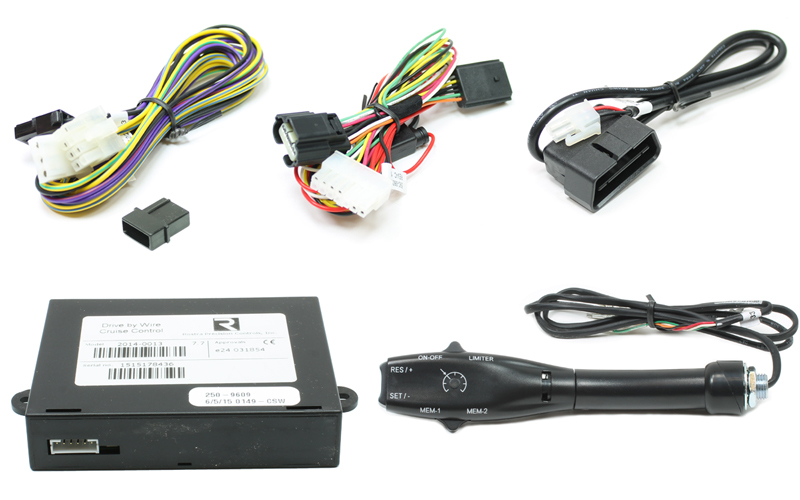 Part number 250-8419-FDL15 includes Rostra’s all-new 250-8645 F150 tailgate-handle integrated CMOS color camera and a custom video interface module for activating backup camera functionality on Ford’s OE 4.2-inch LCD screens. 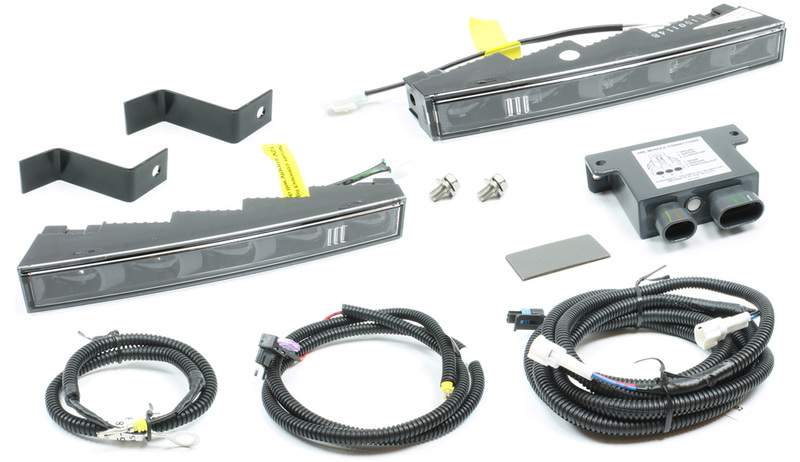 Also included are a 30-foot extension harness with thread-together/weatherproof connectors and an RCA video adapter to connect the tailgate-mounted camera to the video module. 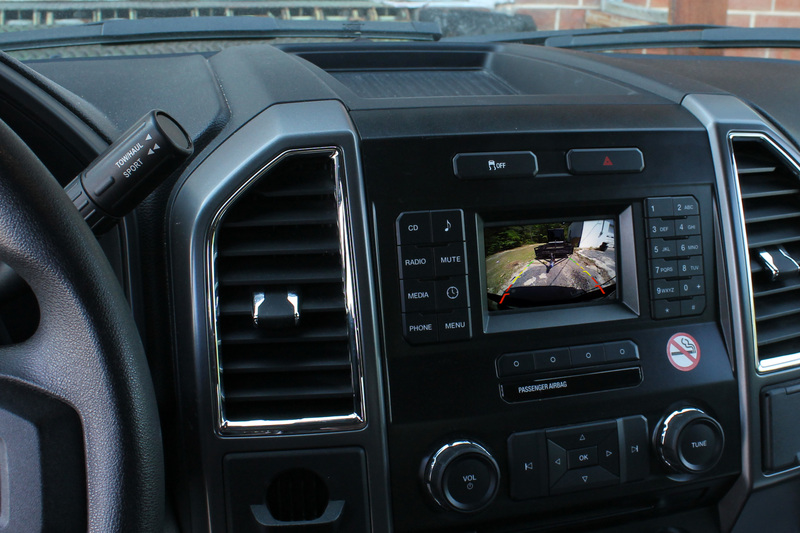 This system blends OE styling with the added safety benefits of a backup camera system. As well, we're pleased to offer this tailgate-handle camera with a 4.3" LCD-equipped rearview mirror as part number 250-8308-FDL15. Tailgate-handle camera 250-8645 is available separately with a 30-foot extension harness and RCA video adapter to deliver video to any RCA-equipped monitor. Please note, 2015-2017 Ford F150 factory screen backup camera systems are only sold through authorized distributors. 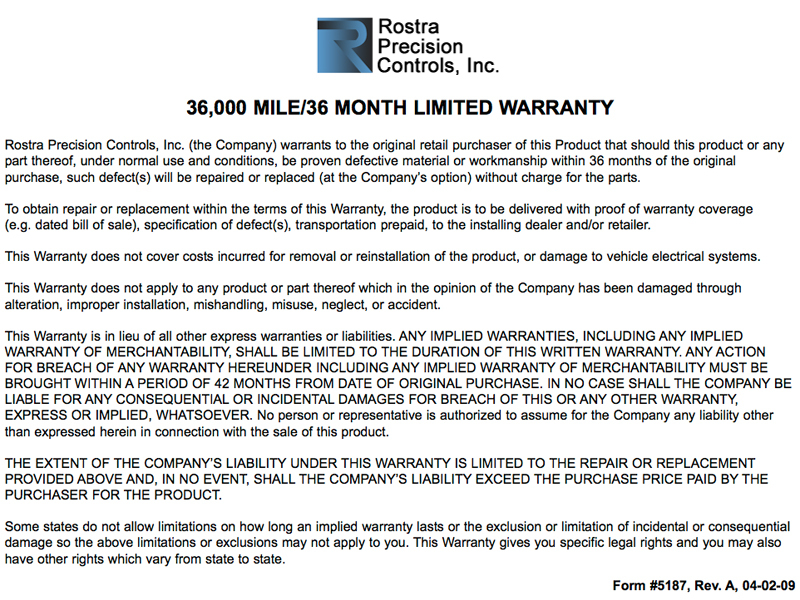 Please contact Rostra to locate a distributor in your area for your truck.